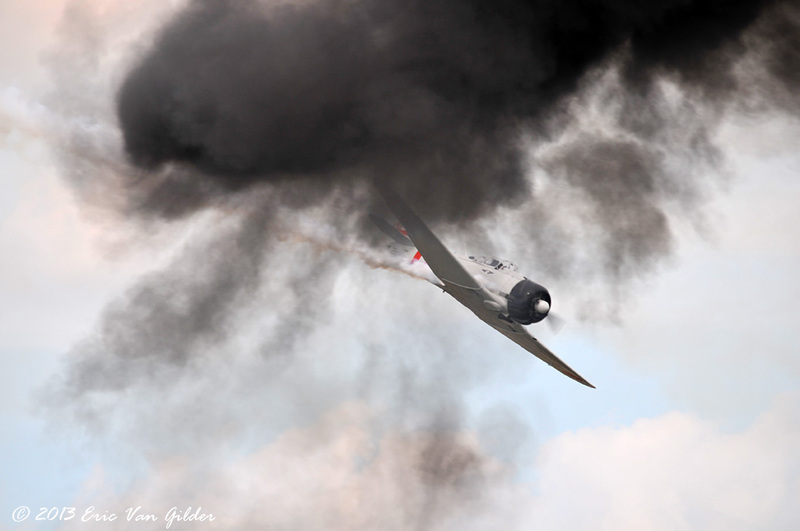 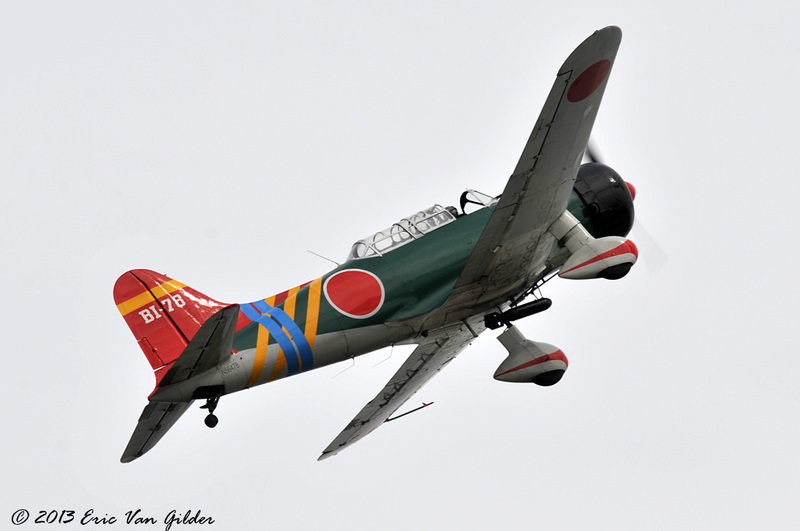 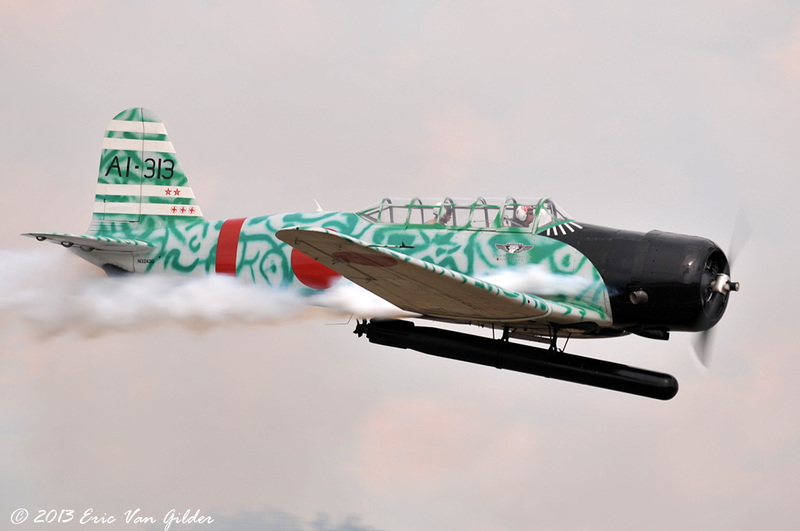 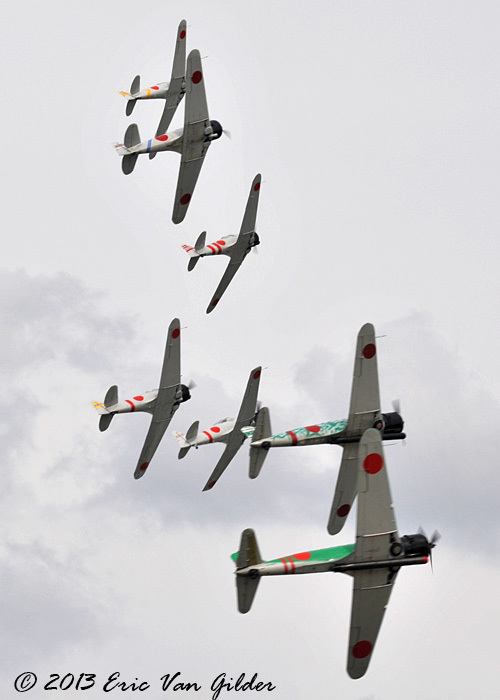 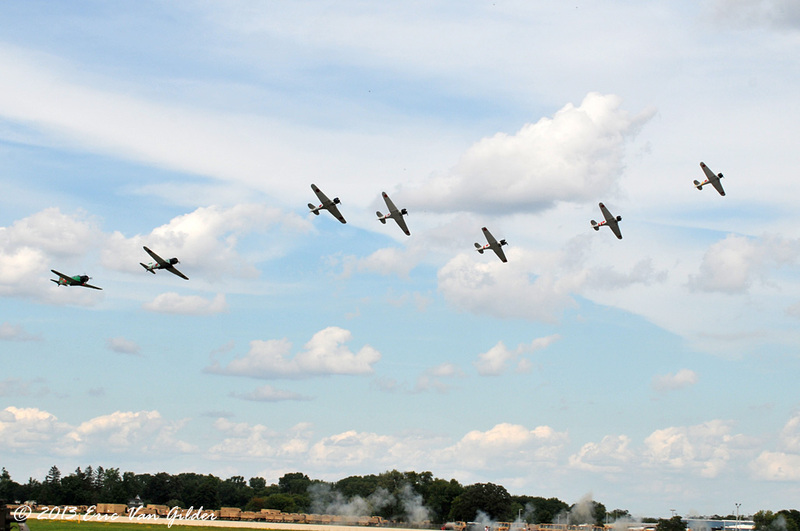 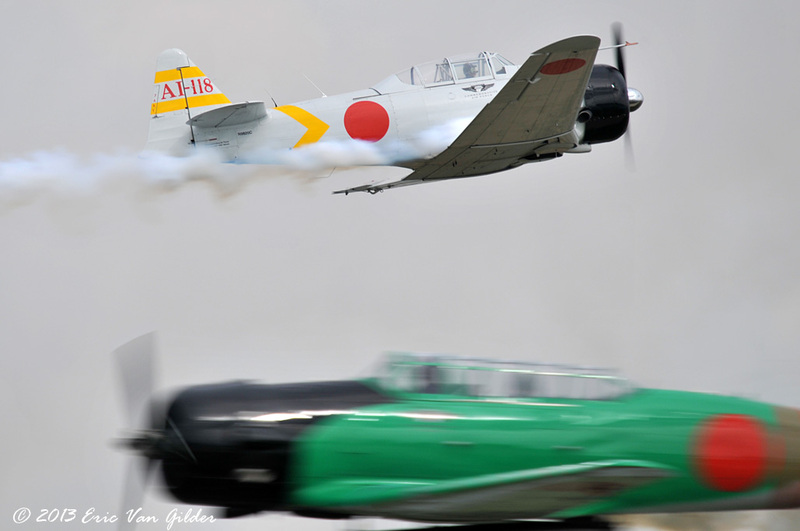 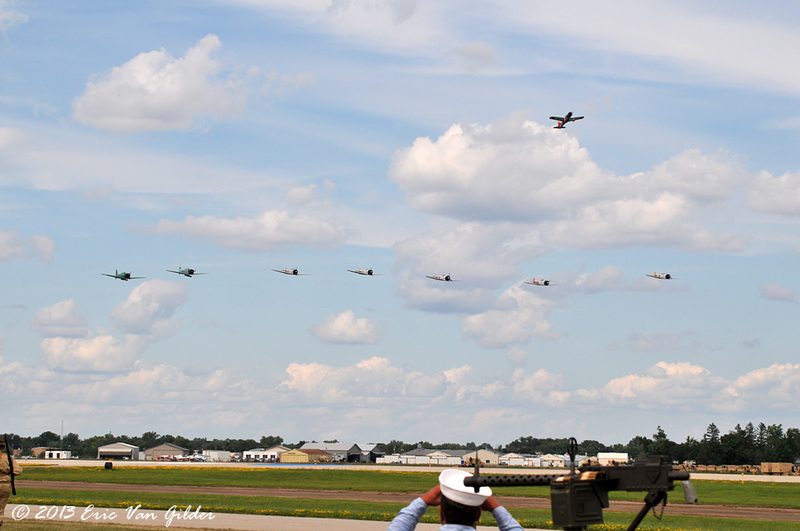 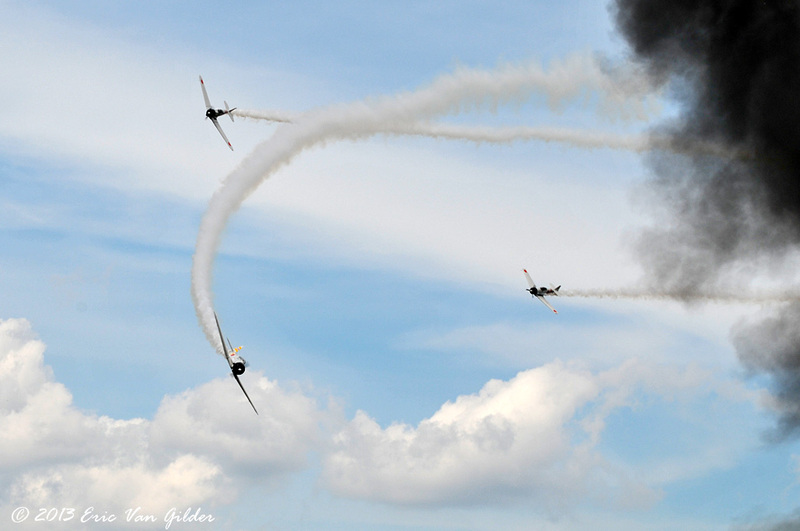 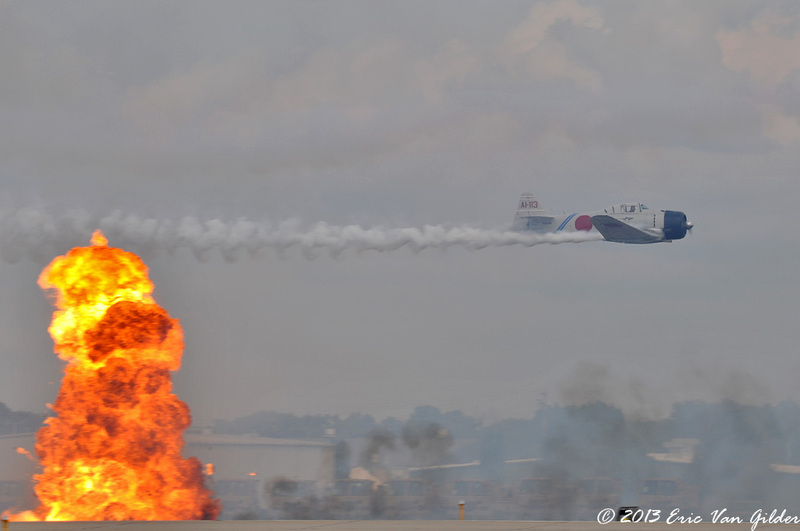 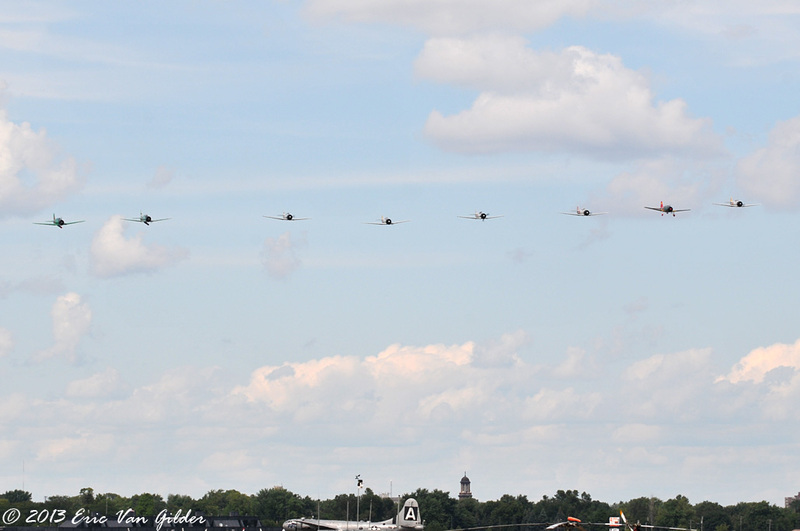 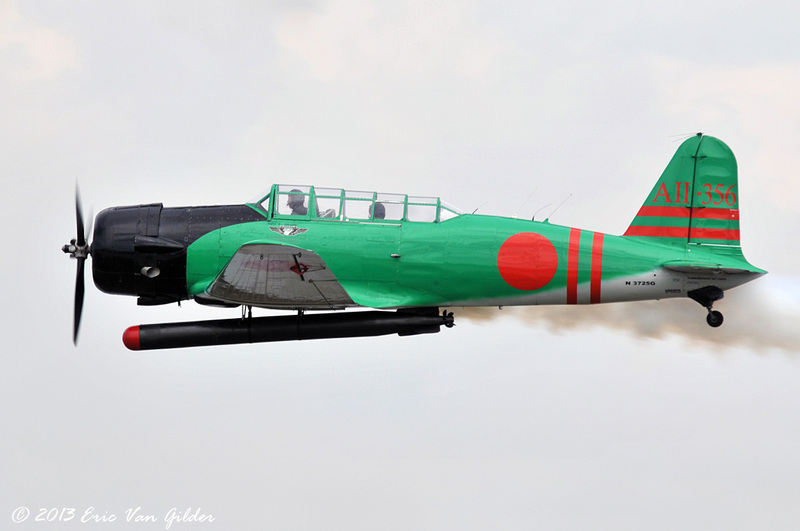 Van Gilder Aviation Photography, Eaa AirVenture Oshkosh 2013- Tora, Tora, Tora! 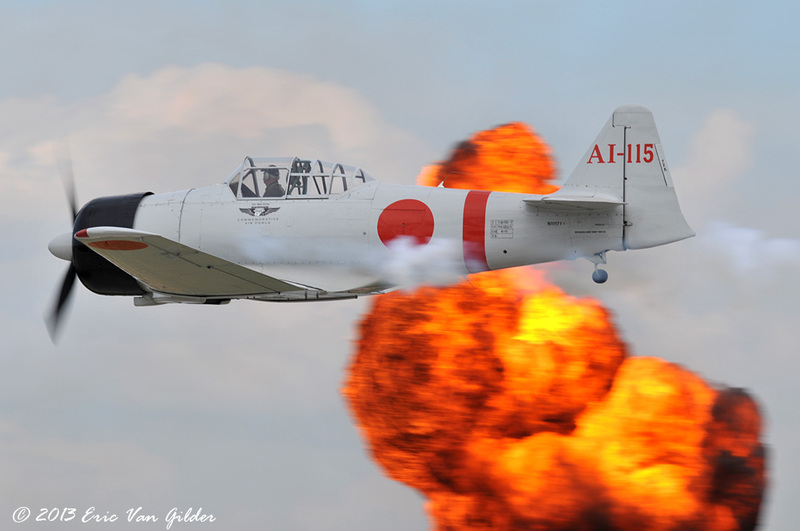 T wentieth Century Fox Studios donated 6 replica Japanese aircraft used to film the move Tora, Tora, Tora to the Commemorative Air Force in 1972. 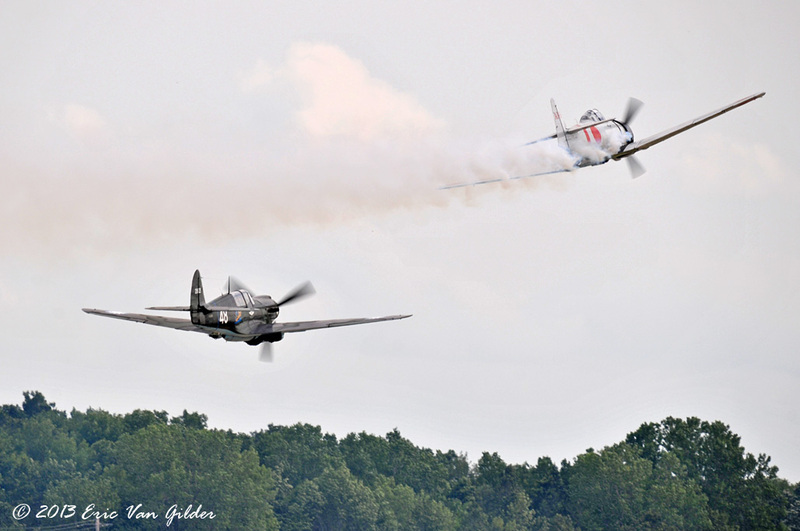 The CAF performed their first air show with these aircraft on June 25 of the same year. 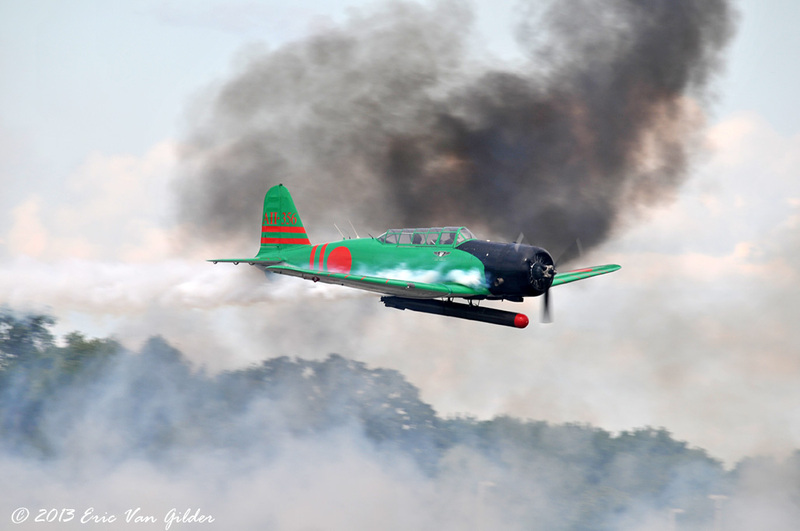 They perform a mock attack similar to that done of Pearl Harbor on December 7, 1941. 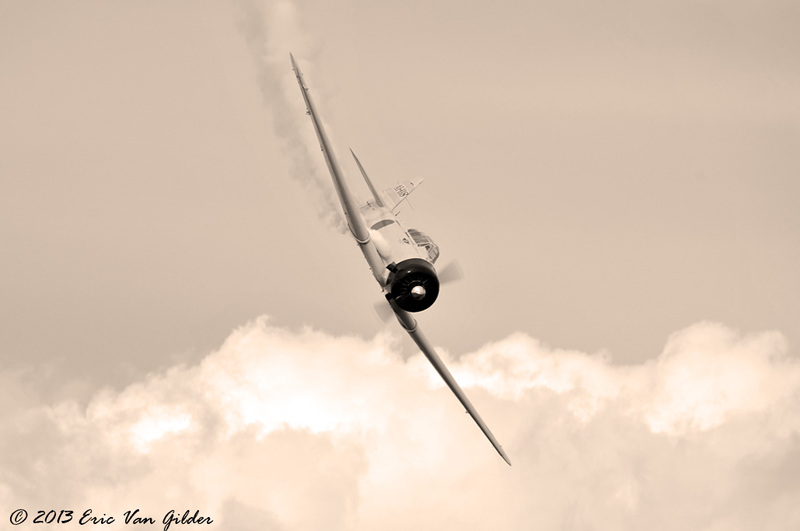 The crews of the team's motto is "Lest we forget" and they are all volunteers, which is testimony to their dedication and commitment to preserving the history of WWII and honoring all those who serve.